We stop in Kotor for a tour of the city (Venetian Palaces, Orthodox Church, St. Triphon- Kotor’s protector Catholic church, massive city walls, St. John fortress – 300 meters vertical from Kotor (optional). After lunch in Kotor we drive through Vrmac tunnel to the outer coastal part with long beaches and open sea reaching Budva – one of the oldest cities in the whole Adriatic, with a charming 16. ct. Center, and marina for mega yachts – today a top tourist destination for younger travellers with all the fun it offers. 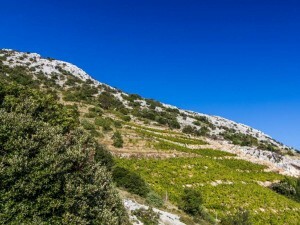 Croatia’s second longest peninsula Peljesac – famous for its red wine Dingac and Postup, delicious oysters and mussels growing in the brackish waters of Mali Ston bay, Ston city walls and its salt pans lay less than an hour drive from the city of Dubrovnik. 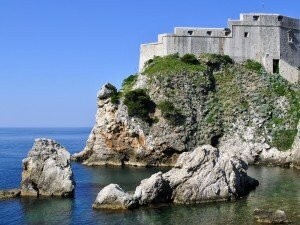 2-3 hours tour Discover King’s Landing with the guidance of the peasant who defied King Joffrey. Croatian coast shortly crossing in and out of Bosnia and Herzegovina with a possible coffee stop. After passing the town of Ploce, we turn onto the highway and after a 1 hour drive, we reach the heights above Split and visit Klis fortress. You are in Dubrovnik for very short time and want to maximize your time touring. 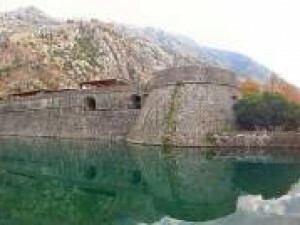 You have already visited Mostar but want to see more of Bosnia and experience it from a different perspective. This tour offers you a chance to visit 2 countries in one day and learn about their distinct cultures, geography and customs. FULL DAY TOUR We start our tour from Dubrovnik and after driving along the Adriatic coast, we cross the border with Bosnia and Herzegovina within a 1,5 hour drive (do not forget your passports) at Metkovic and in 10 min time we reach the city of Pocitelj, an old Dubrovnik Republic trade outpost on Neretva River, later a Turkish Muslim enclave (still well preserved). 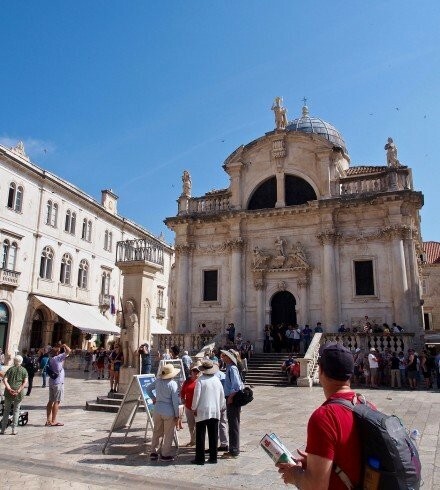 FULL DAY TOUR We start with our tour from Dubrovnik and after one hour of pleasant drive alongside Adriatic Coast (passing villages Orasac, Trsteno, Slano, and neighboring drifting islands of Kolocep, Lopud, Sipan) we arrive in Ston – 14.ct city built according to perfect architectonic plan by Dubrovnik Republic. Each of our professional licenced tour guides is also expert in one or more other fields such as economy, gastronomy (cooking), biology or politics, which make them well versed for every conversation and together with our experienced drivers and their comfortable vehicles we will make your journey worth remembering. With over 10 years experience in organizing private day trips in and around Dubrovnik we provide highly professional personalized service to each of our guests. 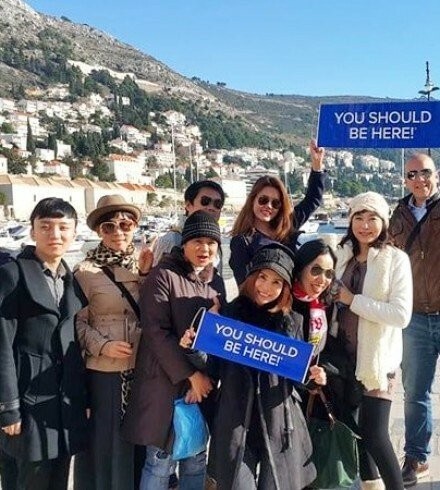 We want to suggest you few itineraries we created upon our own prefrences but also constantly thinking about maximum guest satifaction and we're always ready to adapt them or make something totally different to meet your need, wants and requiremements (contact us for a tailored made Dubrovnik tours here).